Centara Kata Resort Phuket offers the perfect family holiday location close to Kata Beach and 45 minutes drive from Phuket International Airport. The resort offers a daily kids club and day spa so while the kids are entertained the parents can be pampered. This affordable Phuket accommodation features both hotel and self catering style room types. Centara Kata Resort Phuket is ideally suited to couples and families after a relaxing and entertaining holiday in Phuket. The resort is a mere 45 minutes from the airport and is close to Kata Beach. This Phuket accommodation boasts an array of facilities suitable for adults & children. 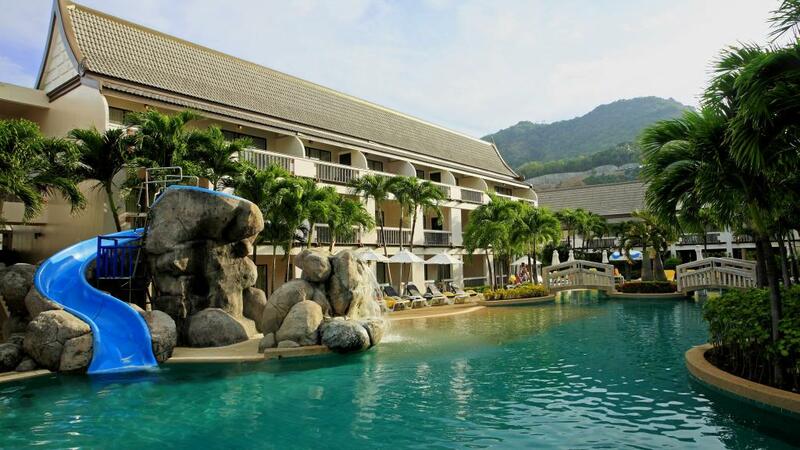 Centara Kata Resort Phuket is the perfect place to base yourself while discovering Phuket. This is an advance purchase rate that must be booked more than 60 days prior to travel. This is an advance purchase rate and must be booked at least 60 days prior to check-in.